A family owned & operated local pub & grille with strong ties to the community. We pride ourselves on homemade, signature dishes & unique cocktails that change with the seasons. 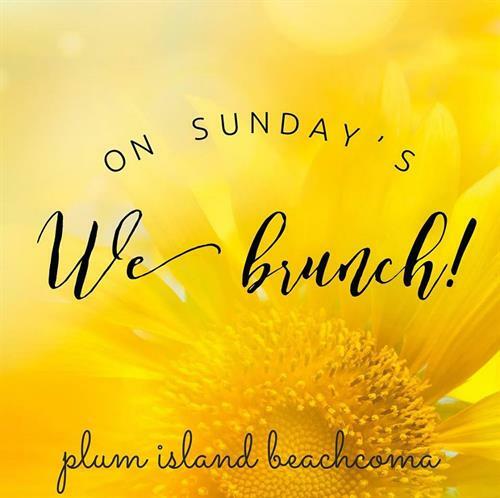 Live music every Sunday year round. 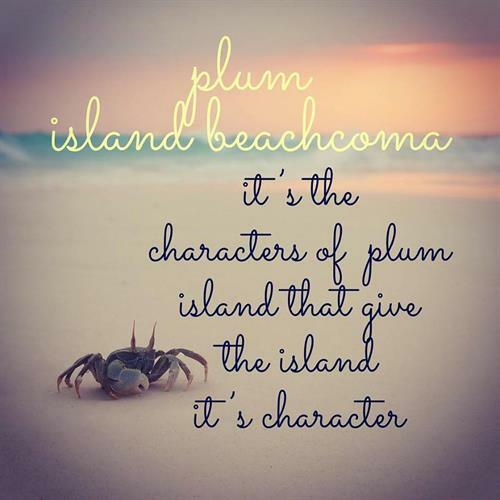 Join Plum Island Beachcoma & Community Giving Tree help local families in need this Holiday Season! 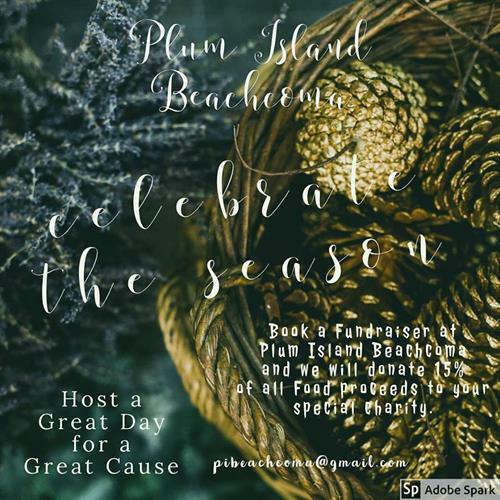 Host a Fundraiser at Plum Island Beachcoma, and we will donate 15% of all food proceeds to your favorite local charity. Email pibeachcoma@gmail.com for details! Yes! 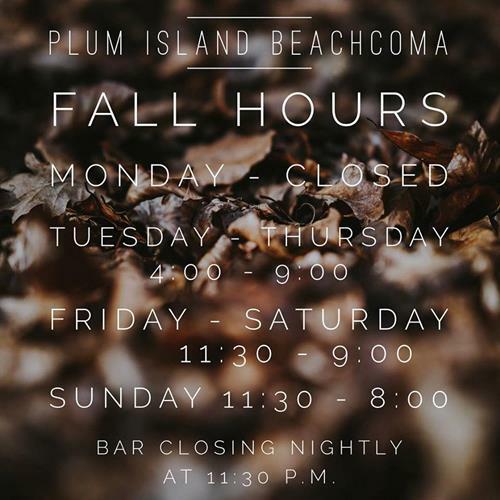 Plum Island Beachcoma is Open All Year Round! With the exception of Mondays! Visit us! 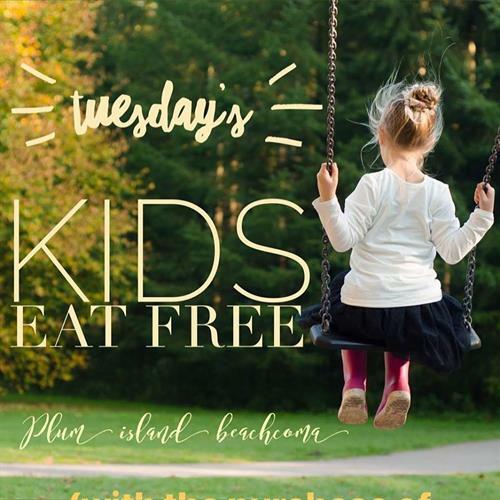 Every Tuesday from 4-9 p.m. kid's Eat free w/ the purchase of an Adult Entree!